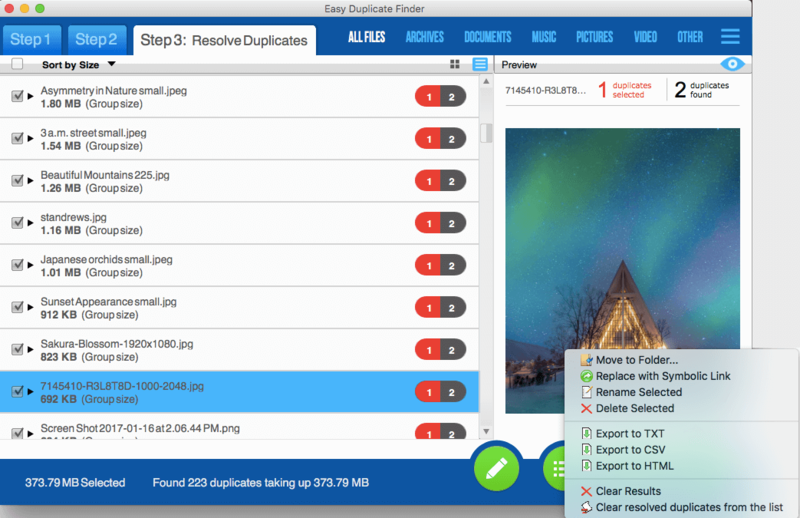 FIND DUPLICATE FILES INSTANTLY with Easy Duplicate Finder. It is the fastest and the most accurate program of its kind. It will instantly scan your computer for duplicate files and display them in an easy to understand report. 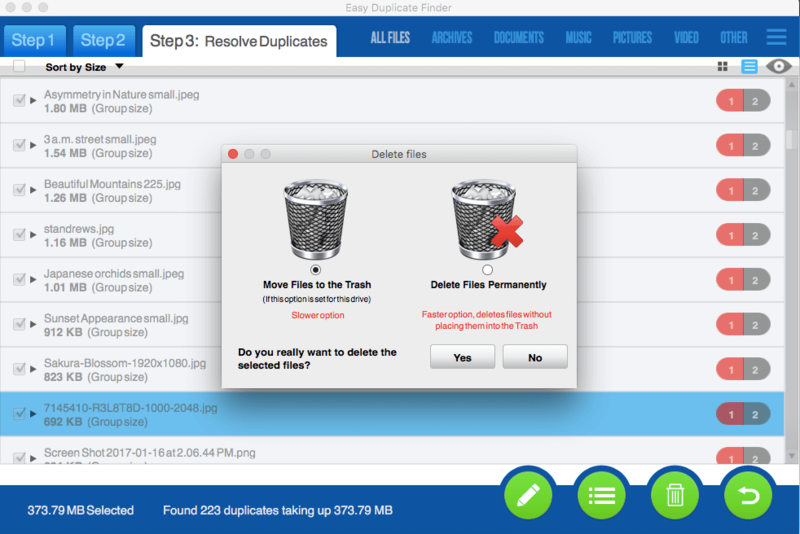 You will then be able to delete unwanted duplicate files with the help of advanced built-in tools. 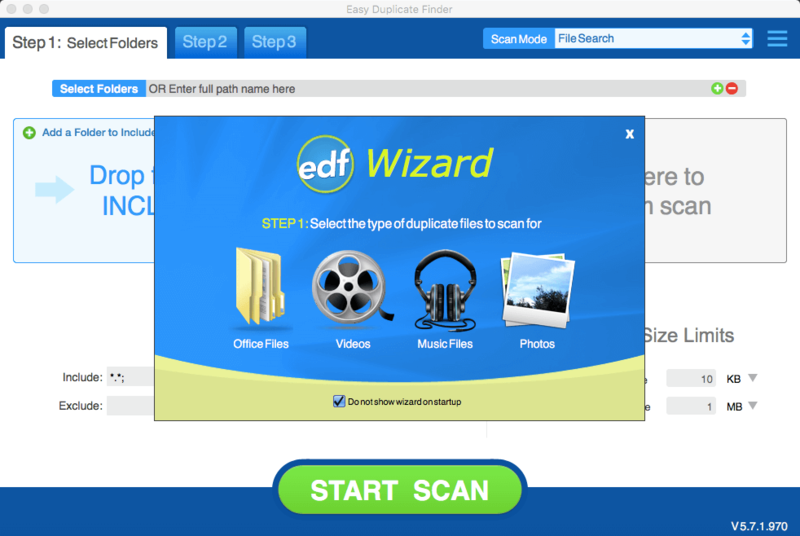 Easy Duplicate Finder is a powerful tool to find and remove duplicate photos, documents, spreadsheets, MP3's, and more! 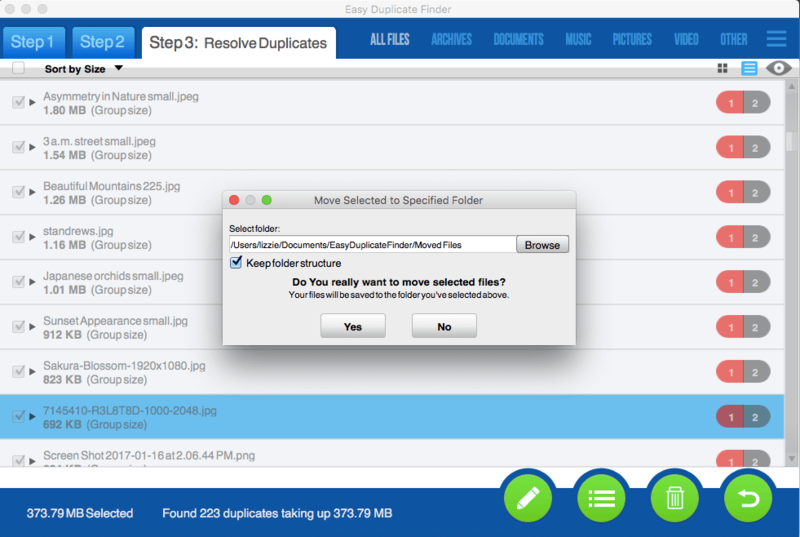 Removing duplicates will also help you speed up indexing and reduces back up size and time. Your computer isn't fully optimized until you've removed all unnecessary duplicate files. 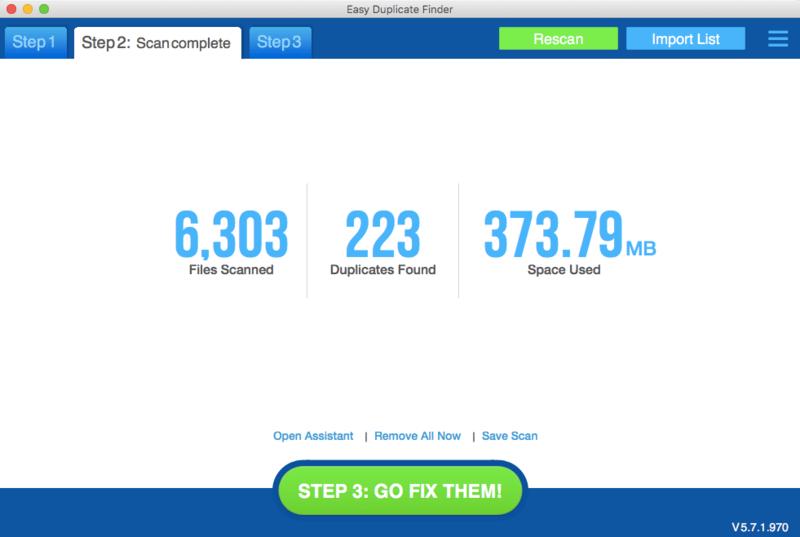 Let Easy Duplicate Finder do the job and enjoy a duplicate-free computer! Compare by: Song Title, Artist, Album, and more! 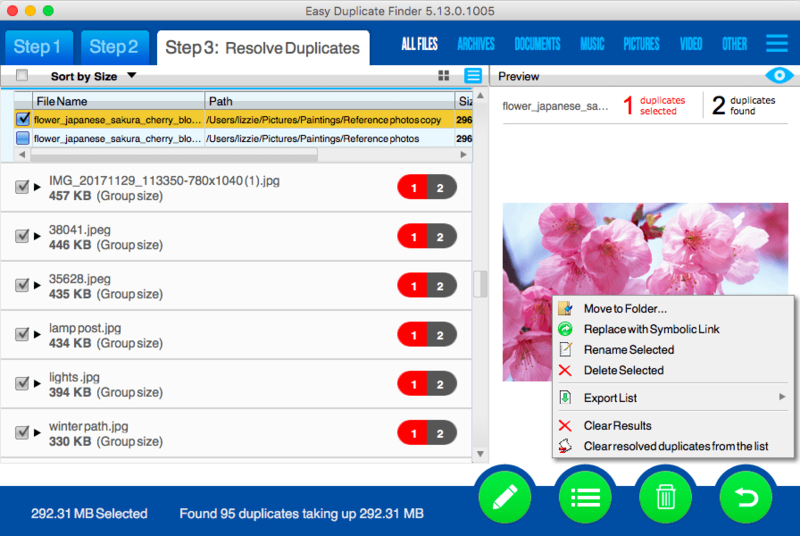 Why Choose Easy Duplicate Finder? 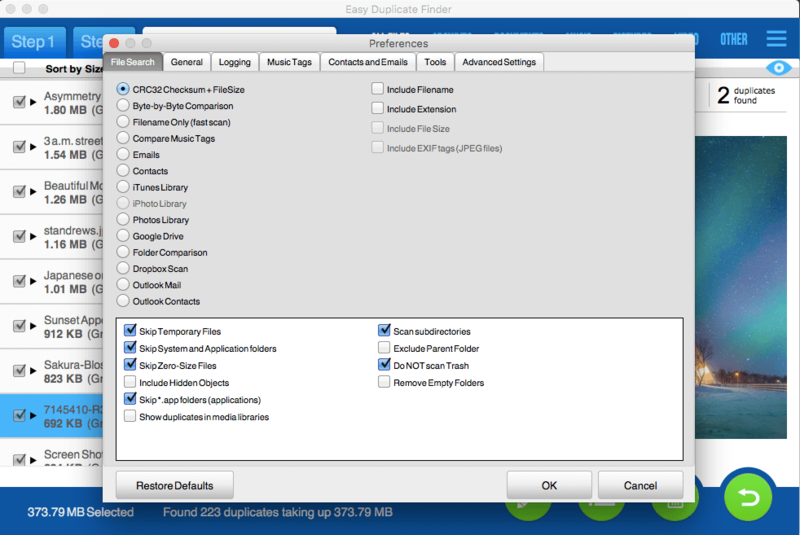 When it comes to choosing a duplicate file finder at the best value, we know that there are several choices. 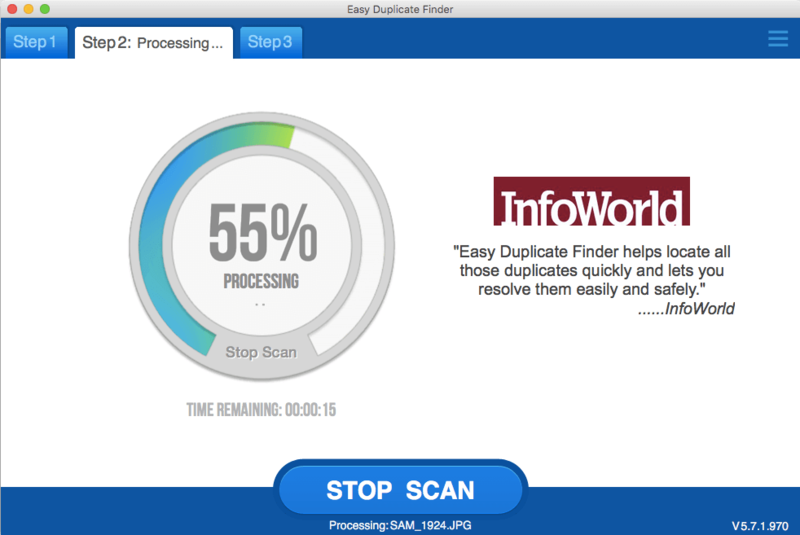 But no other product is more accurate or more reliable than Easy Duplicate Finder. 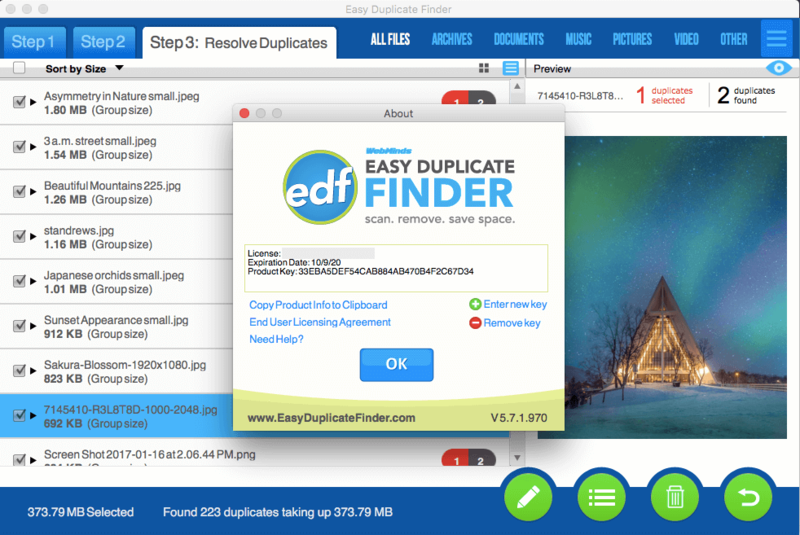 Easy Duplicate Finder has been one of the most frequently downloaded duplicate file finder applications on the Internet. We believe it's because people have been so happy with the results that they've spread the word. We've been producing diagnostic and system level software for over 20 years, and have established relationships with some of the largest computer manufacturers in the world. You can be confident in the quality of software we deliver to you.